Electrically adjustable beds are the ultimate in ergonomic comfort. These beds are designed to allow you comfort and support as well as assistance with movement, and can provide the peaceful, comfortable nights you are looking for. Gone are the days of the unattractive beds commonly seen in hospitals, and we now see a huge amount of stylish, high quality beds suitable for any bedroom setting. Our collection of electric beds have detailed reviews, come with free delivery with a 2-man crew and we offer a speedy service at a great price. 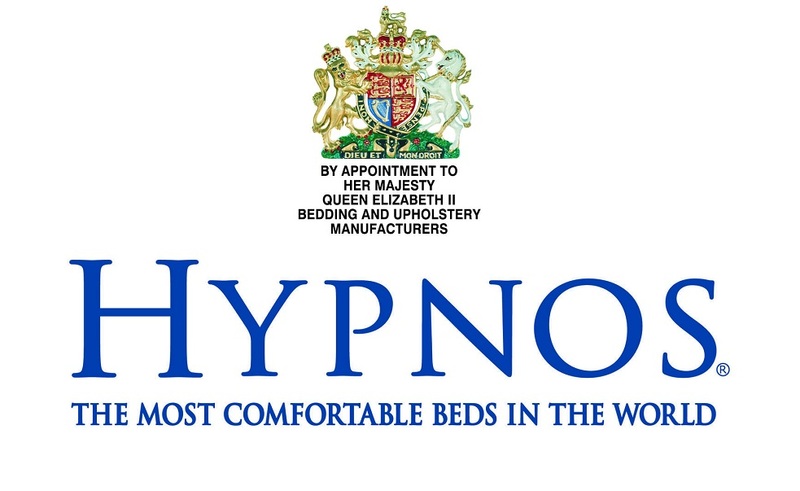 Select from a range of brands, including Sleepeezee, Kozeesleep, Mi Bed and many more of the most popular manufacturers to find the perfect electric bed for your home, and enjoy fantastic value for money across our product range thanks to our highly competitive prices. Shop now to see for yourself what we have to offer, and place an order today to make the most of our great deals on electric beds. We've been in the bed and mattress industries for years. During the course of our time in business, we have built up unrivalled knowledge, which means we can advise our customers of the best course of action when it comes to choosing from our products. 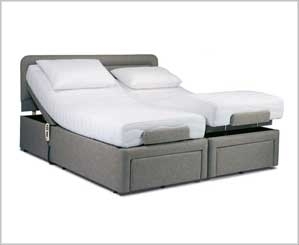 Our electric adjustable bed's range is selected based on the quality of the products. We know that price isn't necessarily the deciding factor when it comes to purchasing beds and mattresses, which is why our selection features some of the most well-known brands in the industry.